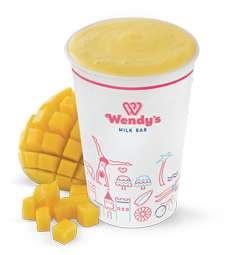 A refreshing blend of mango puree, milk and your choice of SupaSoft or frozen yoghurt. 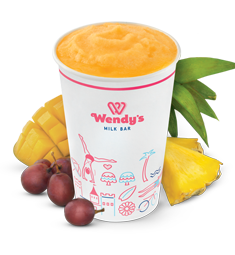 If you're looking for a dairy free option, then try our tropical smoothie. It's a refreshing blend of our Tropical Sensation sorbet, apple juice and ice. 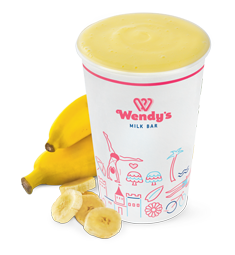 We make our delicious banana smoothies with a freshly peeled banana, milk and your choice of SupaSoft or frozen yoghurt. You can also add honey, malt or both! 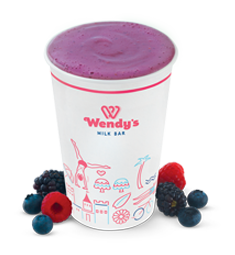 A refreshing blend of berry puree, milk and your choice of SupaSoft or frozen yoghurt.